The Outdoor Track team is underway with a committed group of 54 runners, including 9 girls. We have strong performers at every distance--sprint, middle, and long--as well as long jump and for the first time this year, pole vault. We are looking forward to even more City Championship qualifiers as all three of last year's are returning and we have even more developing talent coming behind them. It's going to be a great spring! Inaugural Indoor Track season a success! 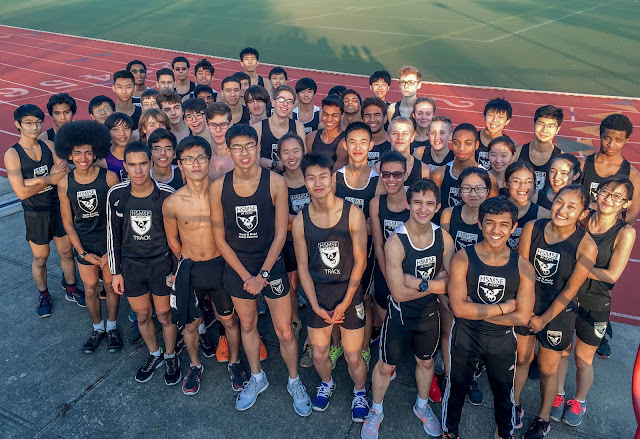 The Flying Dragons ran a club team during the Indoor Track season this year. 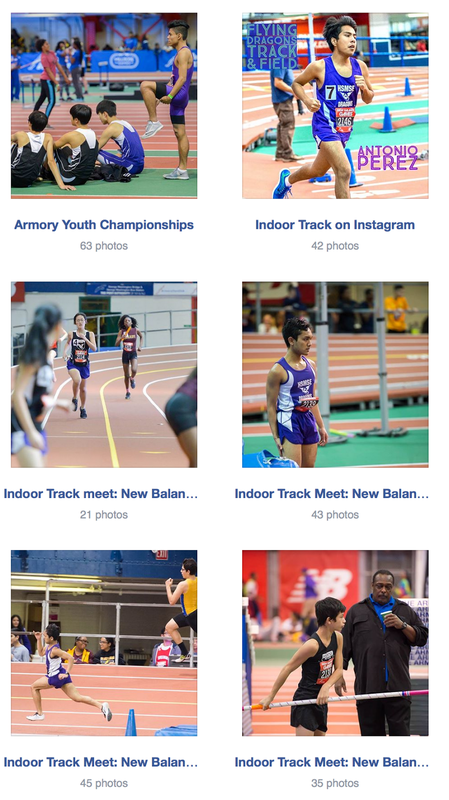 We hope to compete in the PSAL next year, but this year completed successfully in two invitational meets. Practices and meets were held at the amazing New Balance Track & Field Center just a mile from school at the Armory at West 168th Street.